Advertising,swmming Pool,car,.Outdoor Storage, Truck Cover,etc. 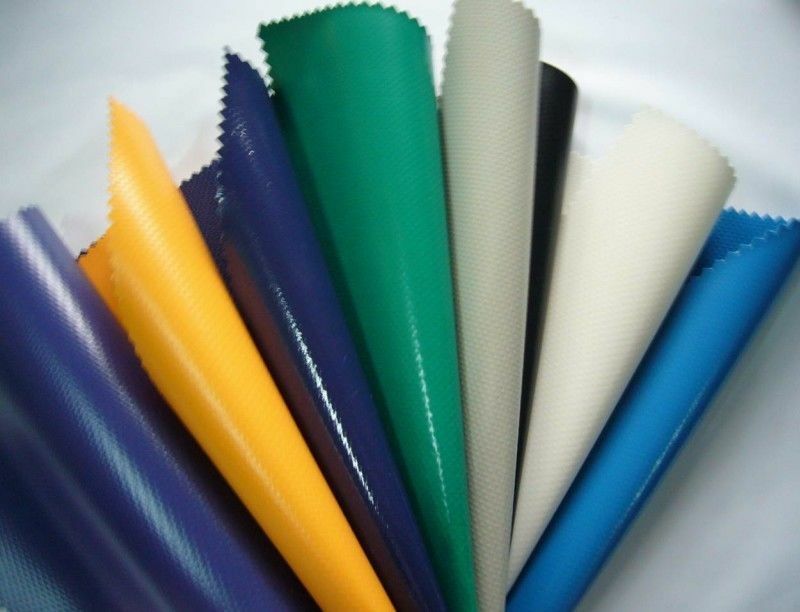 With light weight, high intensity, bright colour, long working life, good flexibility, and anti-flame, pvc tarpaulin is mainly used in sports halls, recreational facilities, carriage, man-made pool, life belt , kayaking , tent , awning , bag , mattress , military , truck cover and so on. We can produce laminated and coated PVC tarpaulin , whose width is from 1.50 m up to 3.20m . 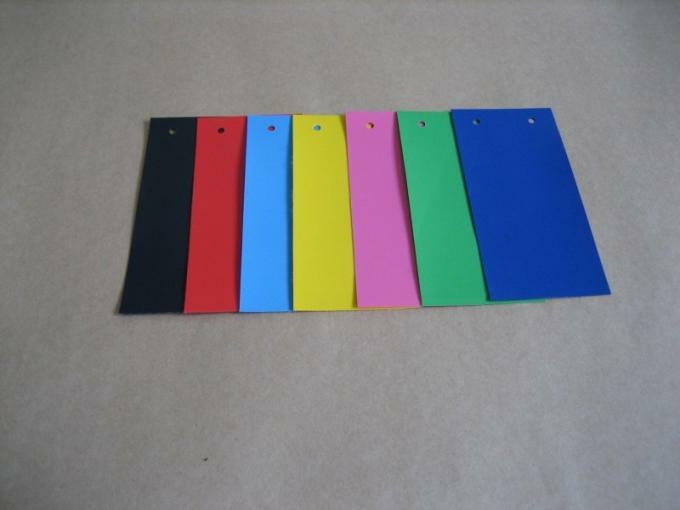 Also, the color can be customized according to your requirement . 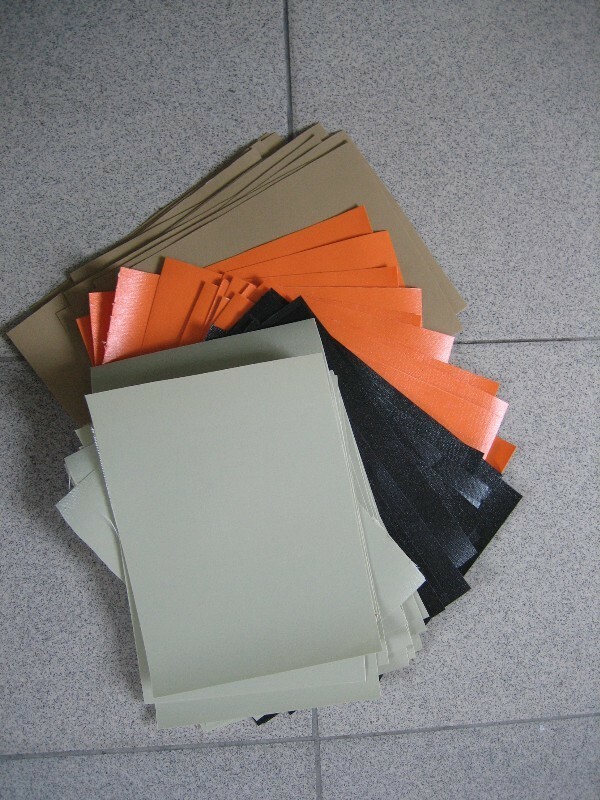 PVC tarpaulin from our company is in a good quality to sustain long time for good performance.